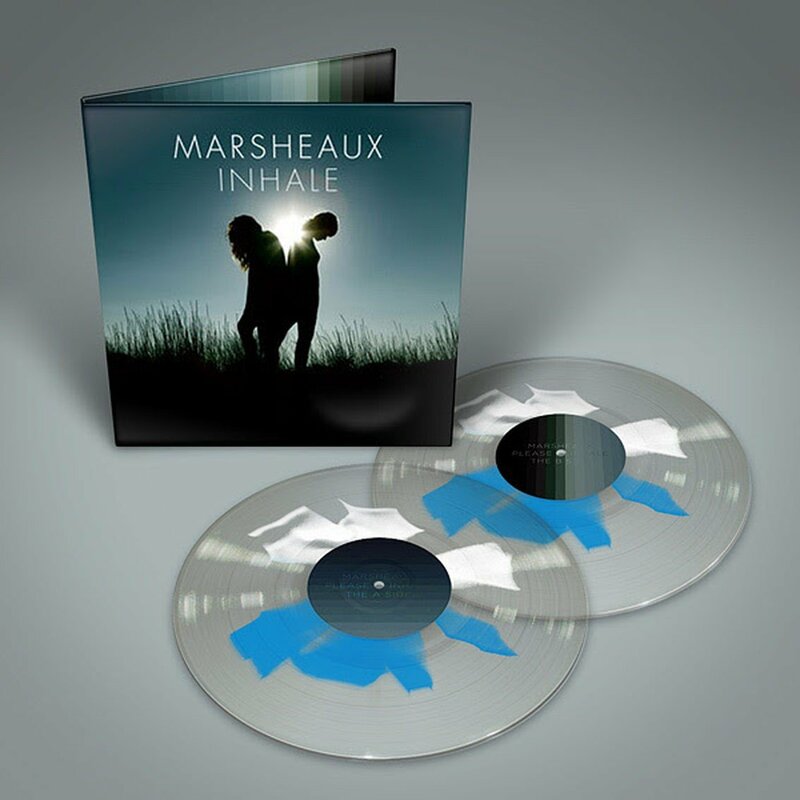 Toronto-based Artoffact Records will re-issue Marsheaux’s “Inhale” record with an ultra-rare vinyl effect. Formed in 2000, Marsheaux has surged in popularity in recent years, with releases on Les Disques Du Crépuscule, Out of Line, Artoffact Records, Anna Logue Records, and Undo Records. They have remixed OMD, their music has been used by The Human League and name-checked by BBC radio hosts Tom Robinson and Stuart Maconie, and recently VNV Nation tapped the duo as support on a tour in Germany. The project’s fourth record, “Inhale”, sold out of an original vinyl run in 2014. This new reissue of “Inhale” includes a special effect that is quite rare, called shape-splatter. The effect looks a bit like the more familiar splatter effect, but instead of streaks eminating from the vinyl disc’s center, there are geometric shapes. The effect was so costly and complicated to produce, that the plant which produces it (GZ in the Czech Republic) have stated that they will no longer be making it in the new year. Marsheaux’s record will be one of the last. 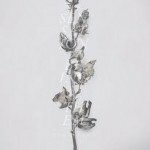 Artoffact will be producing 199 copies of this wonderful and unique piece, and the planned shipping date is February 2016. You can order your copy straight from the source!